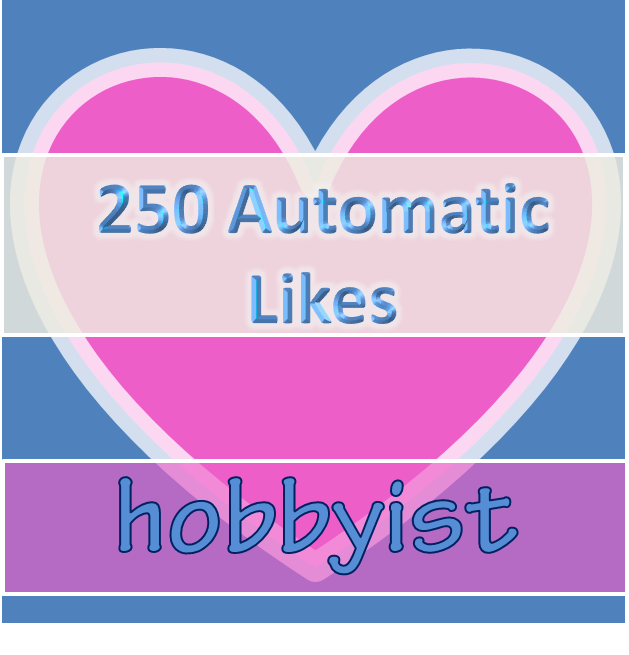 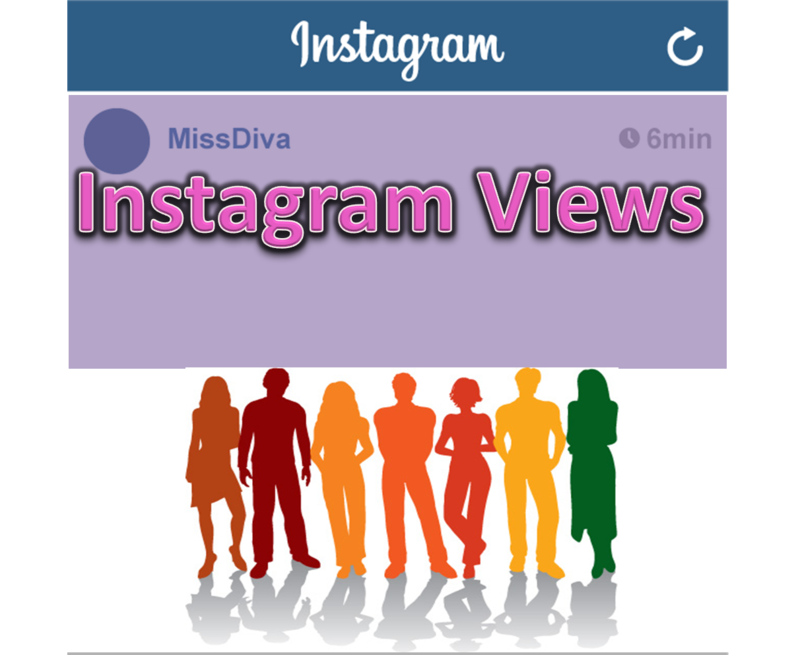 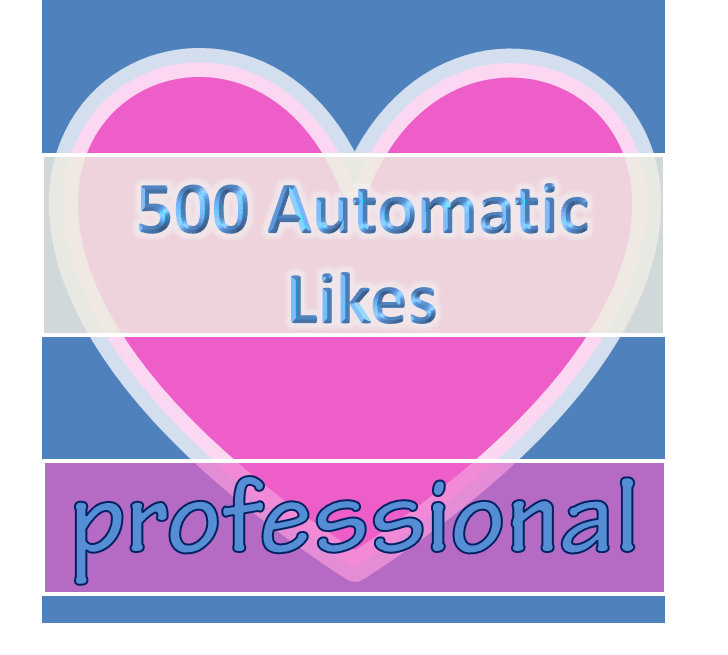 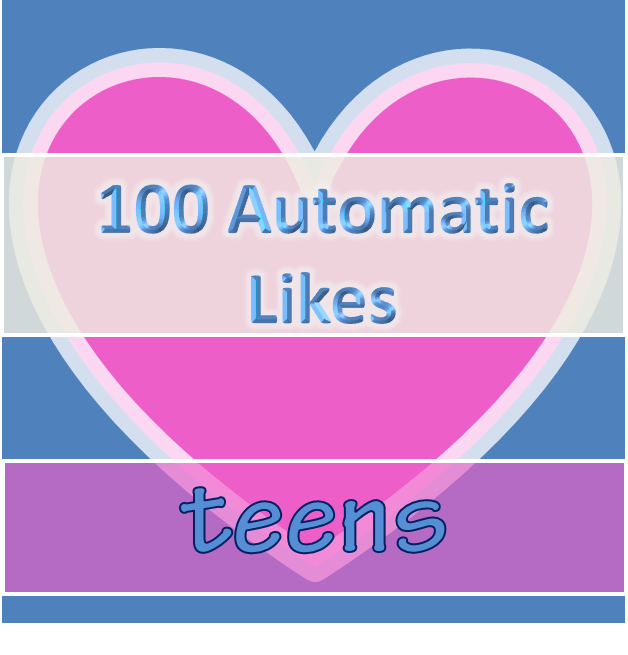 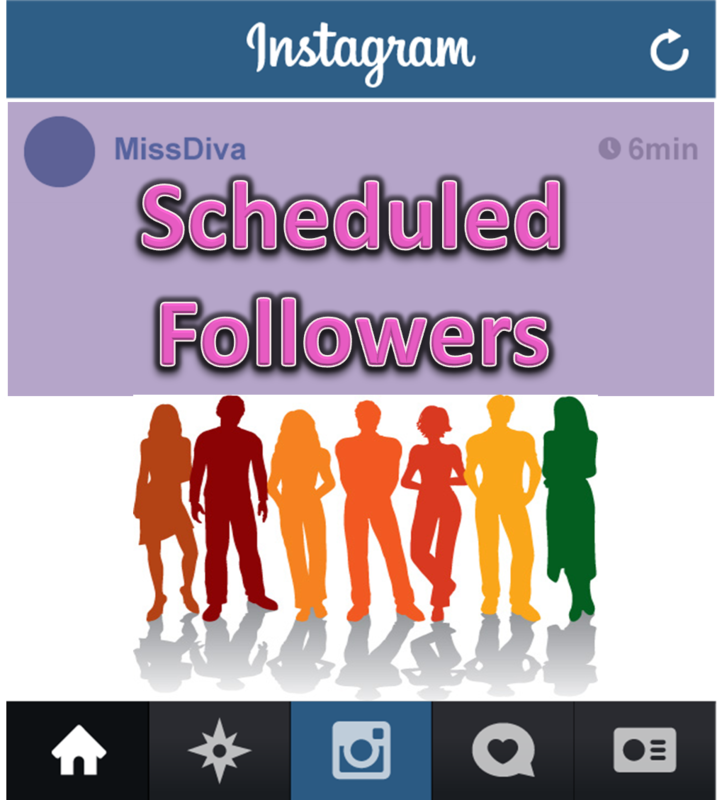 250 Instagram automatic likes for your daily posts.This type of subscription is daily oriented and you can make 4-6 posts every day.This pack is suitable for all of you who use Instagram as a hobby. 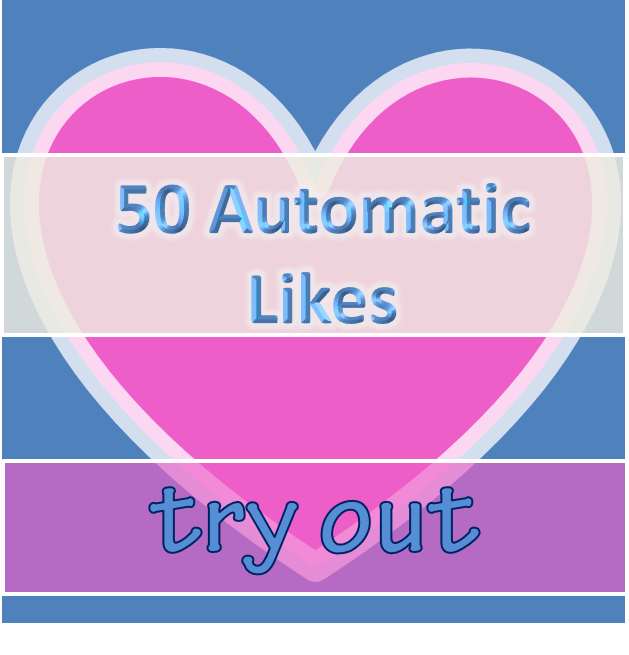 You can make your profile look popular without involve more on social relations through Instagram.Simply subscribe,post and wait to get your likes!You can buy this auto likes pack as low as $4.This service is also suitable for medium size accounts. 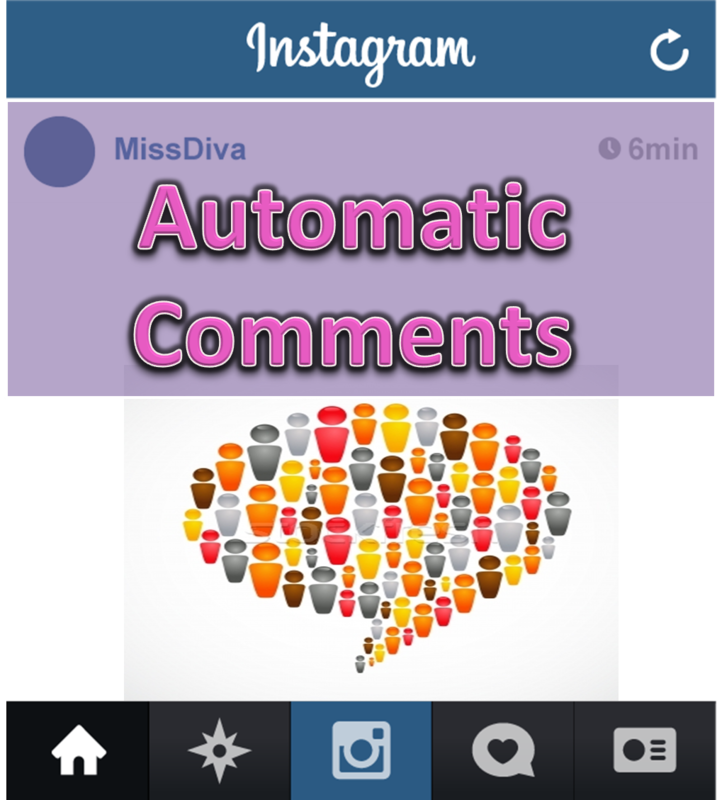 Do you want some AUTOMATIC COMMENTS too? 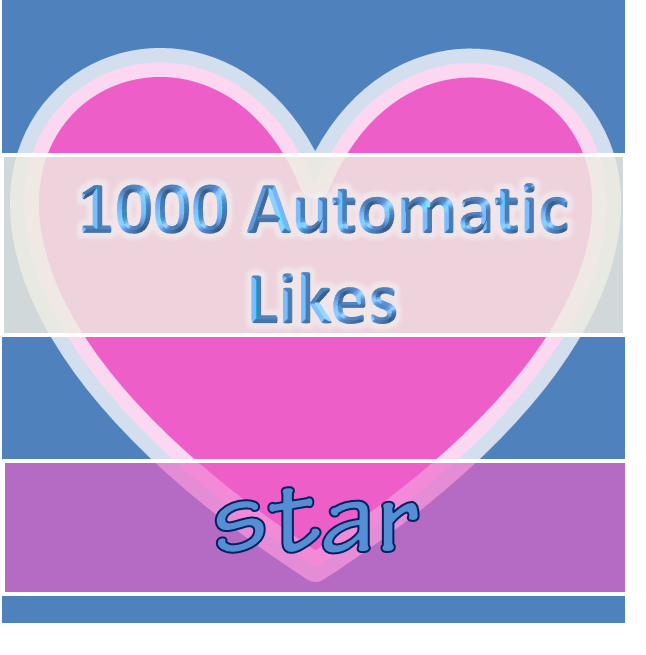 Please select how fast you want to have your likes? 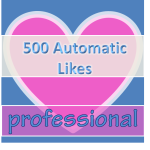 Fast or slowly over time.